Our rose and neroli scented microwave neck warmer hotties make a great soothing alternative to a traditional hot water bottle. It is also infused with rose and neroli essential oil, a soothing scent which is released when heated to help you relax and unwind while keeping warm. It can also be used to help relieve stress and soothe aches and pains. 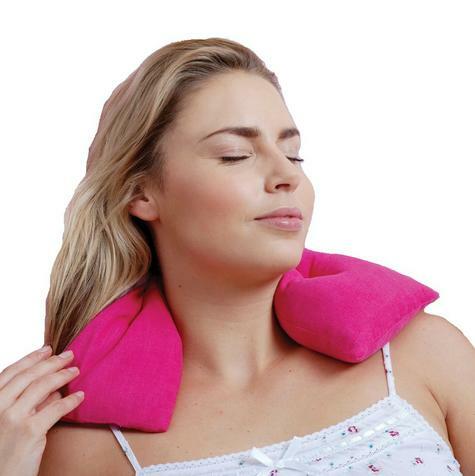 The cover is removable and is made from 100% cotton for an extra gentle feel. Relax and unwind and let the combination of soothing warmth and fragrance help melt away the tension in your body and mind. 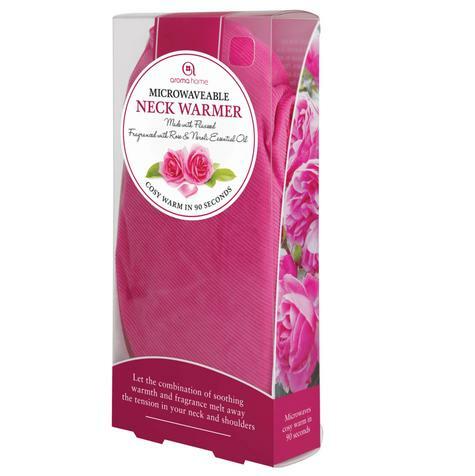 Our neck warmer comes beautifully packaged making it an ideal gift. 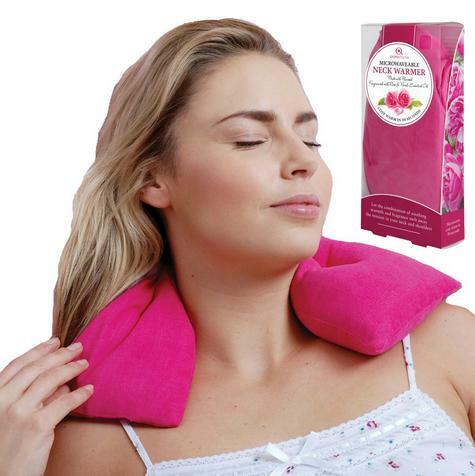 Helps relieve stress, soothing aches and pains.